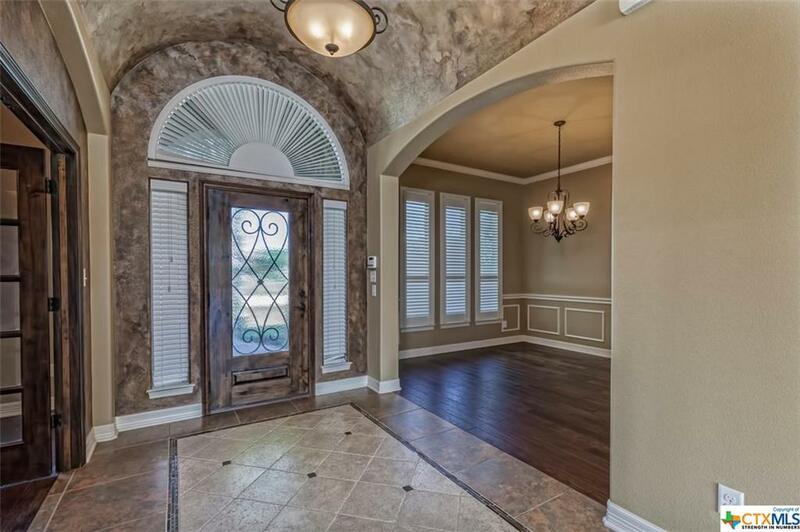 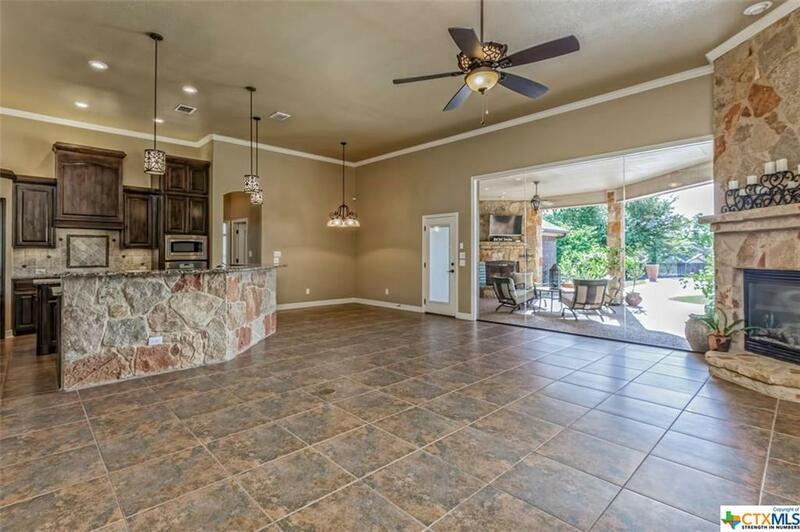 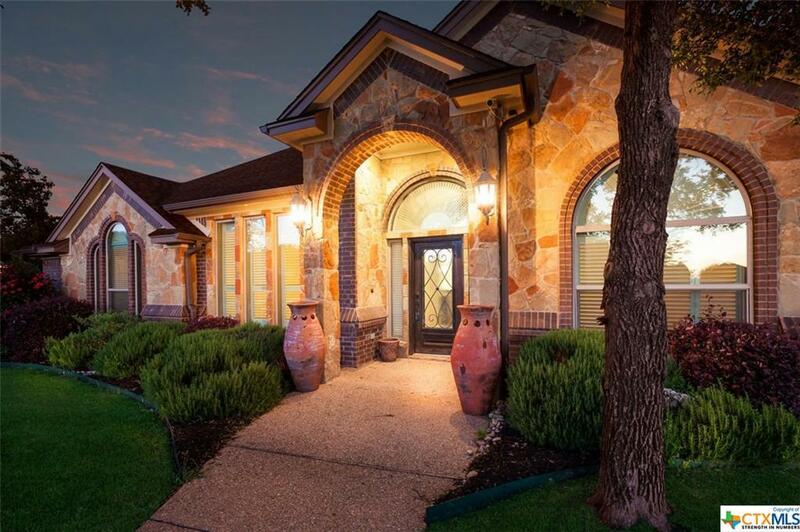 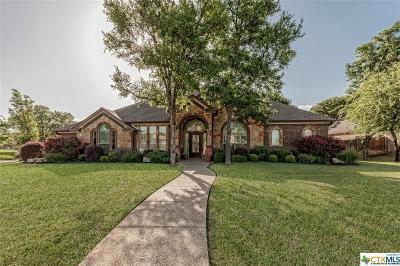 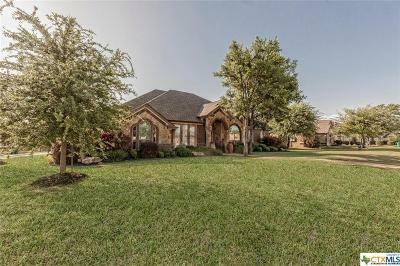 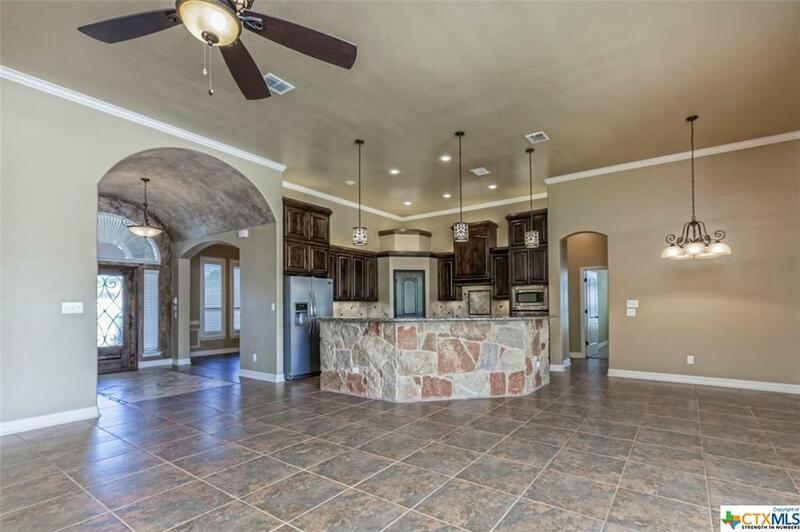 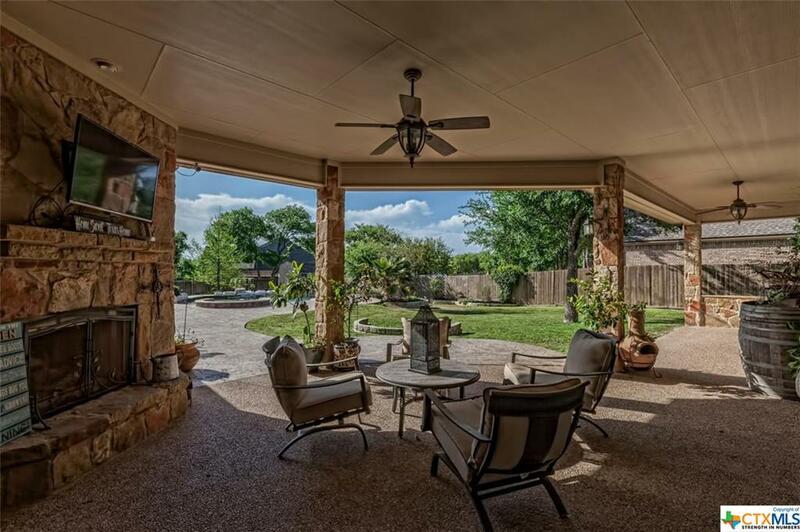 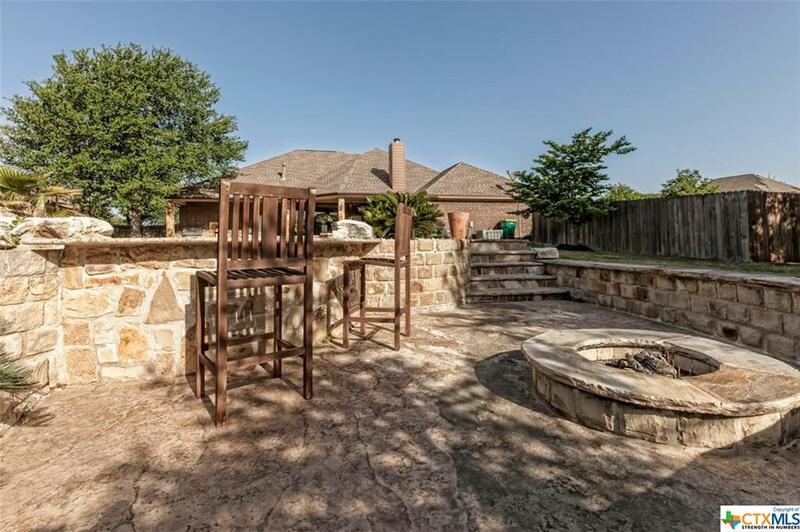 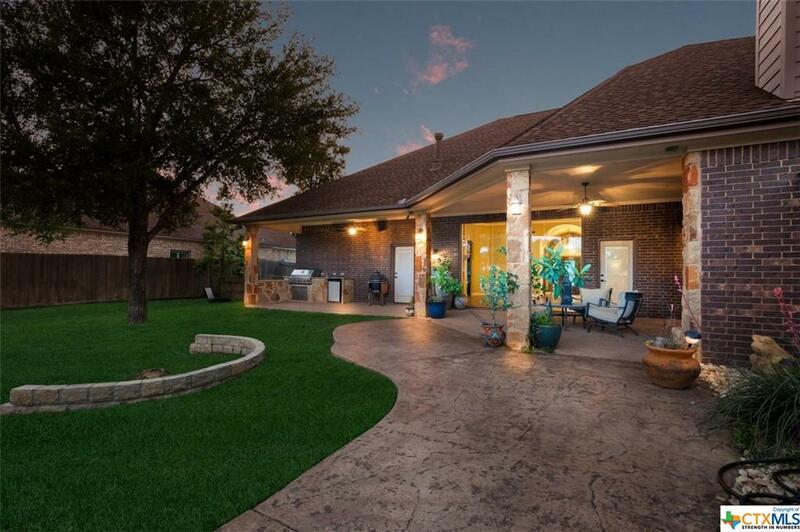 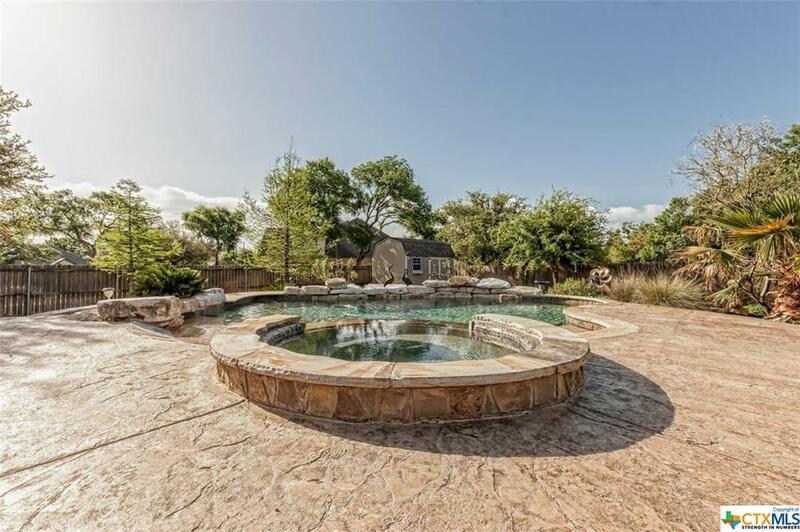 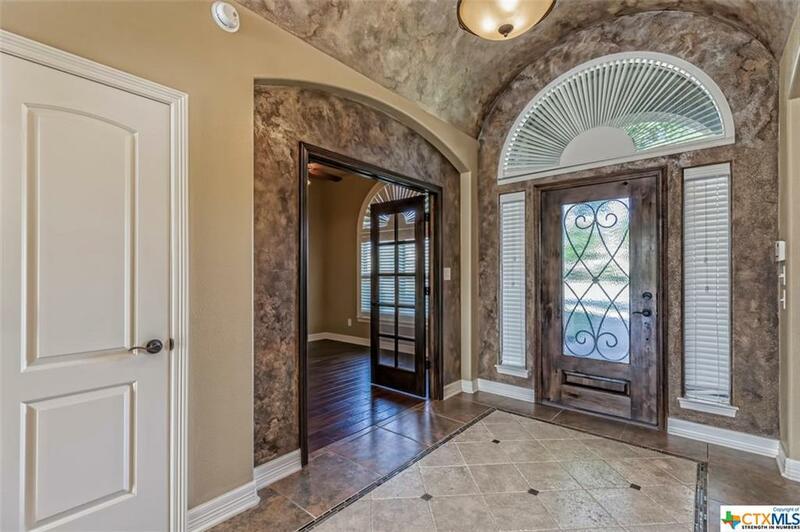 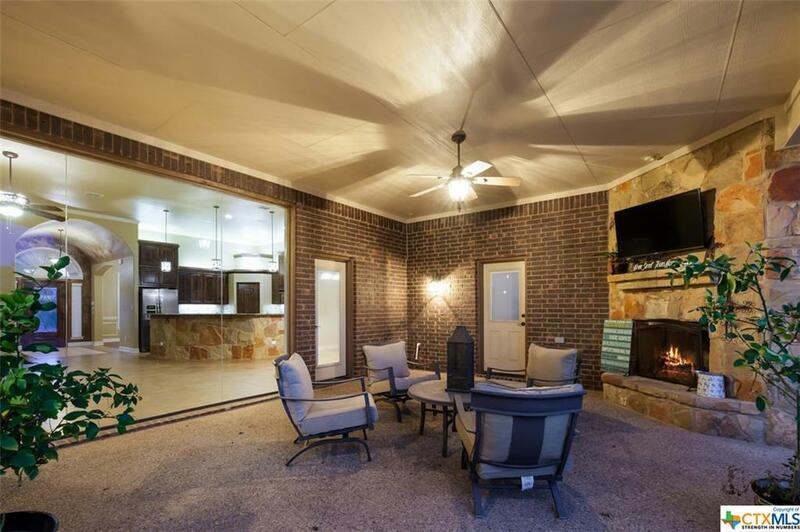 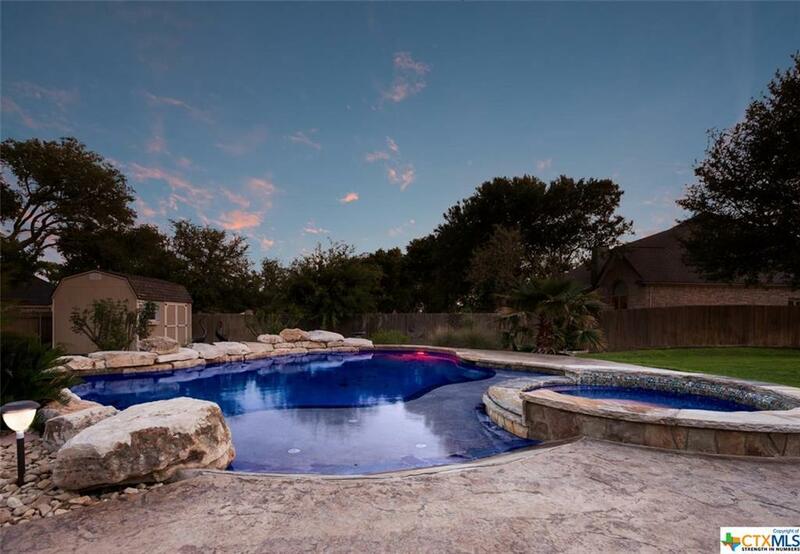 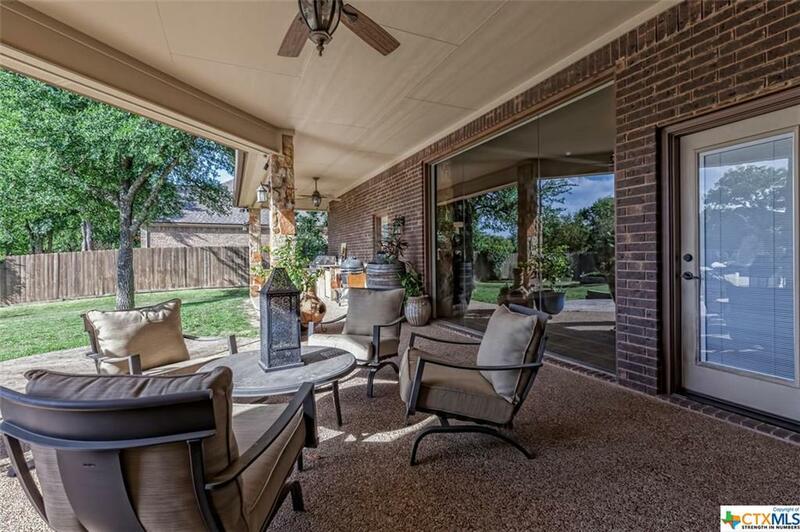 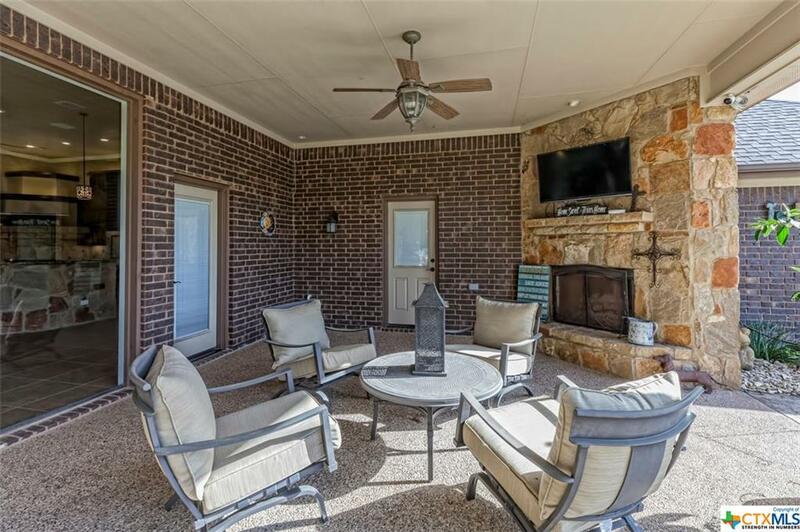 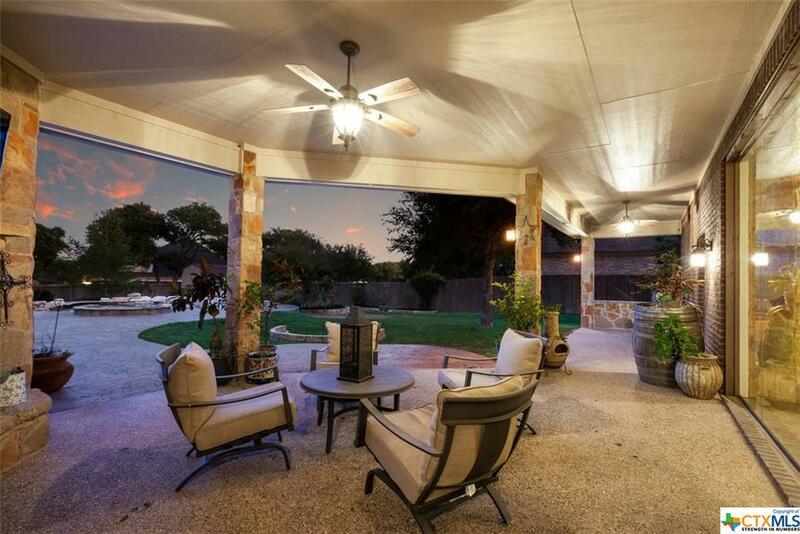 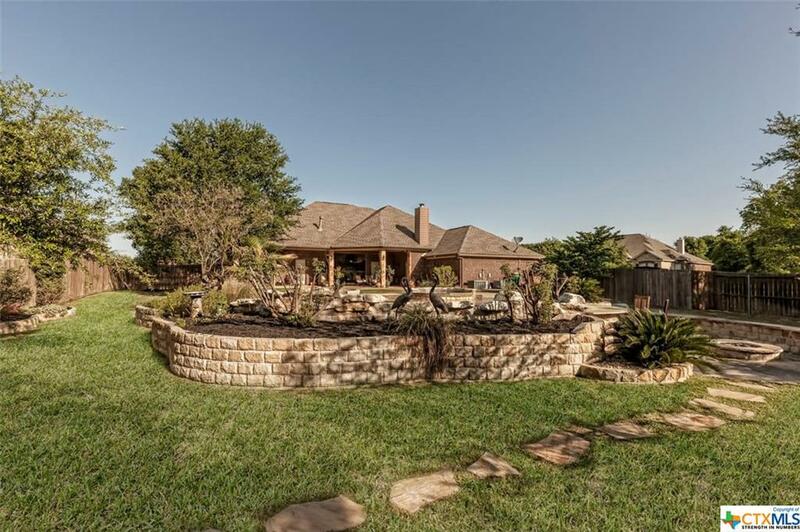 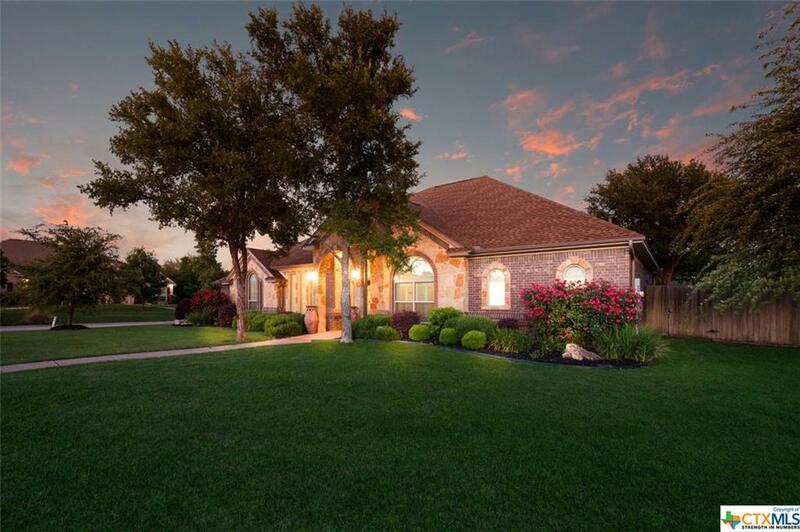 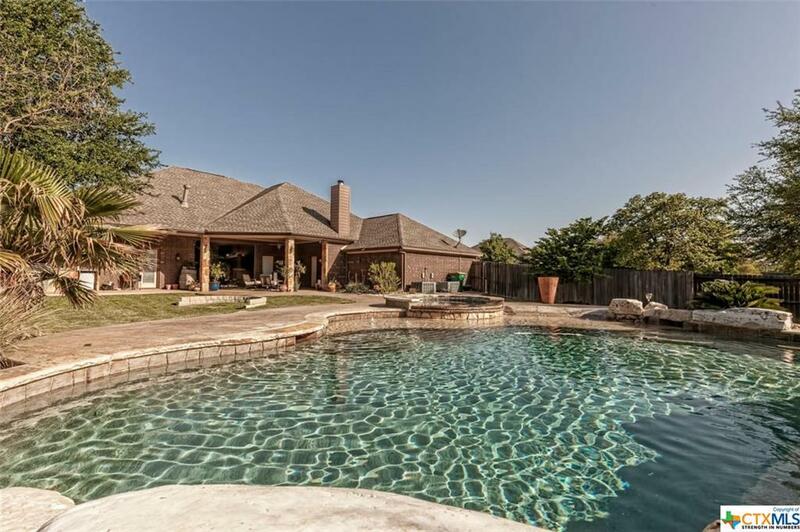 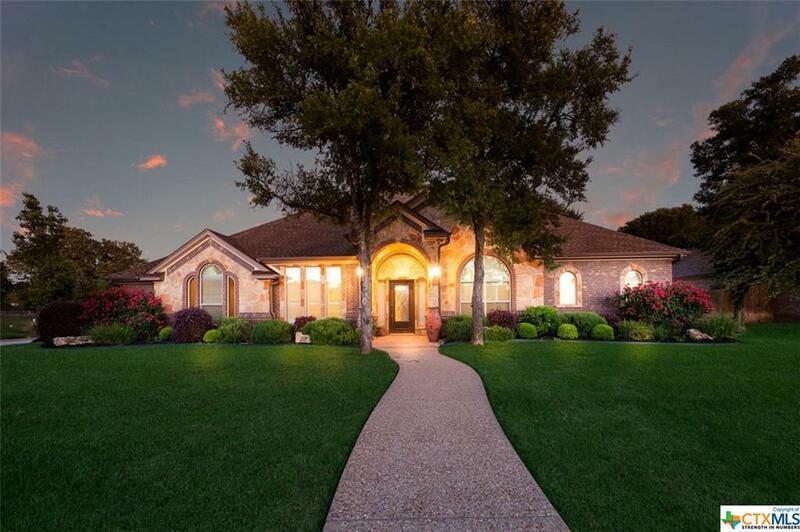 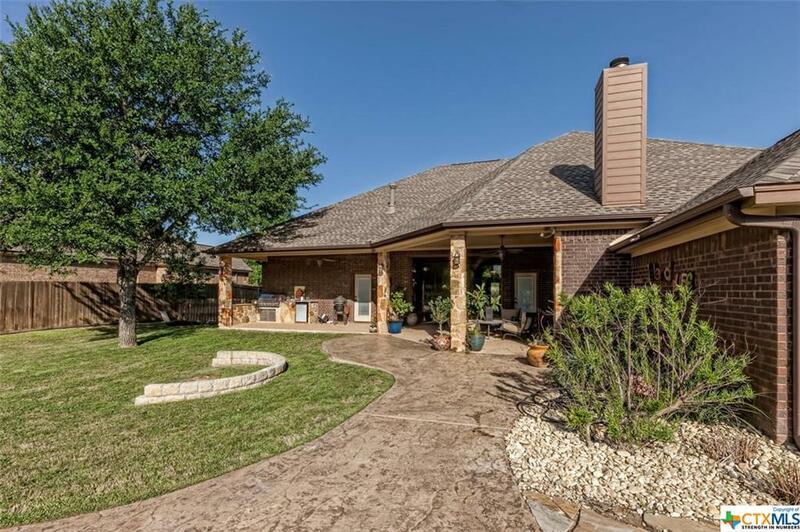 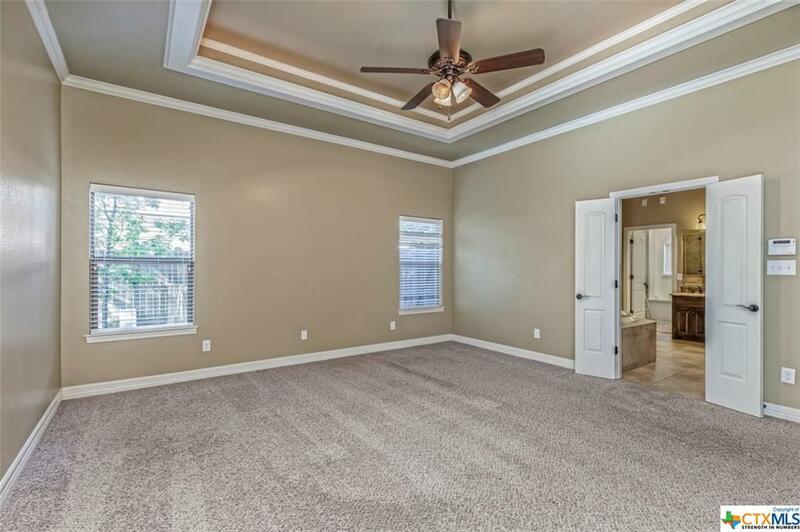 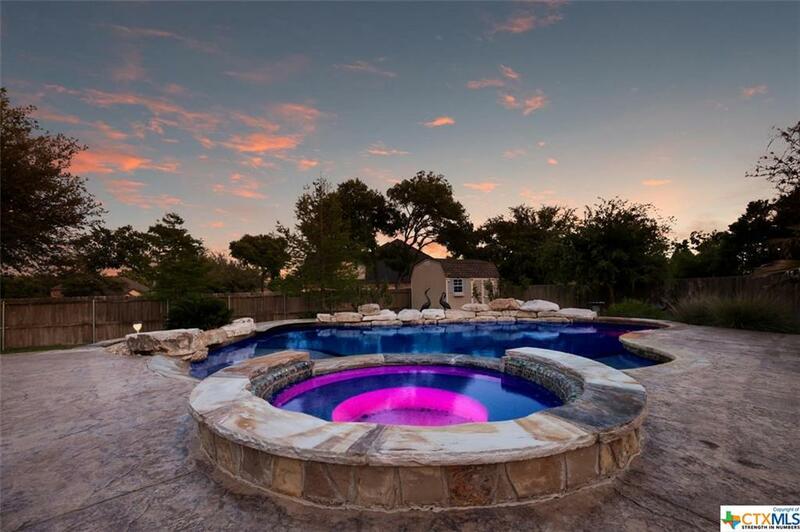 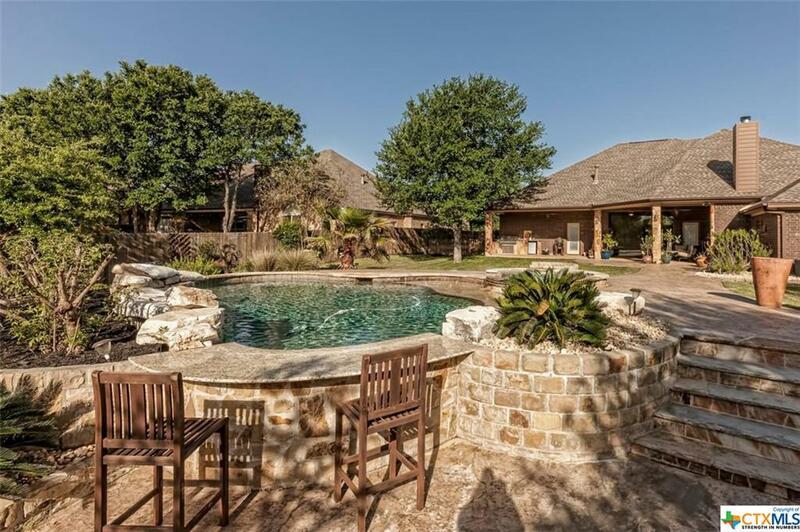 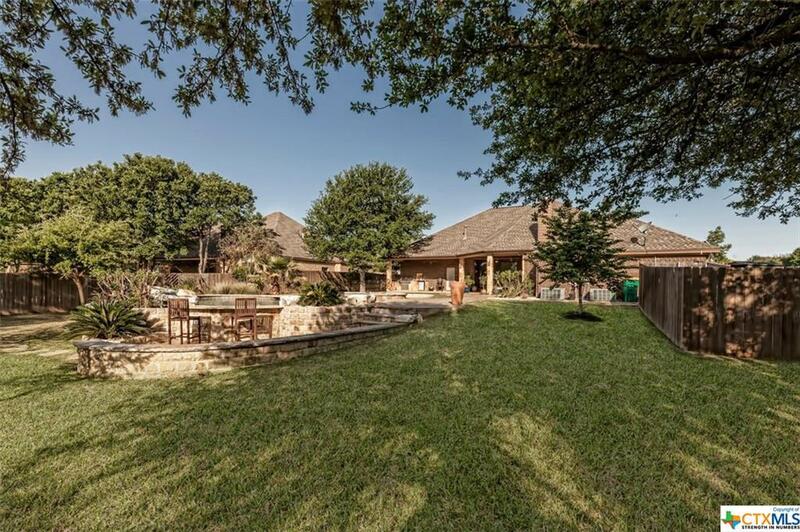 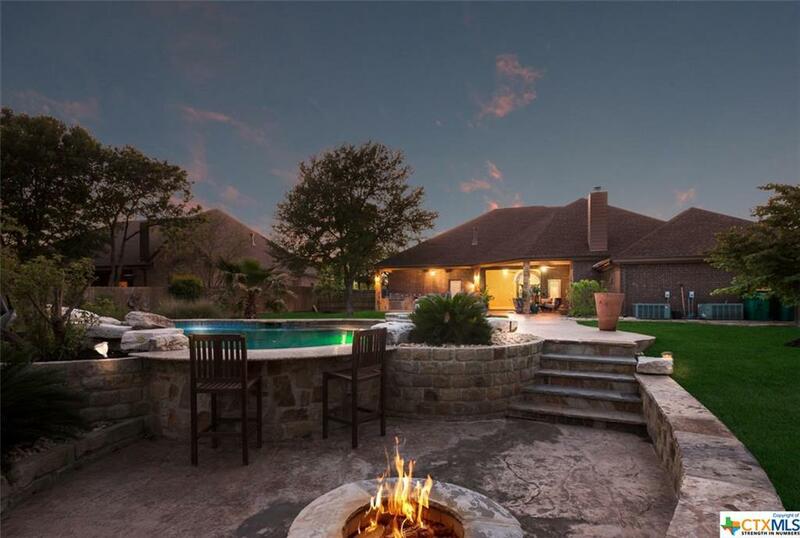 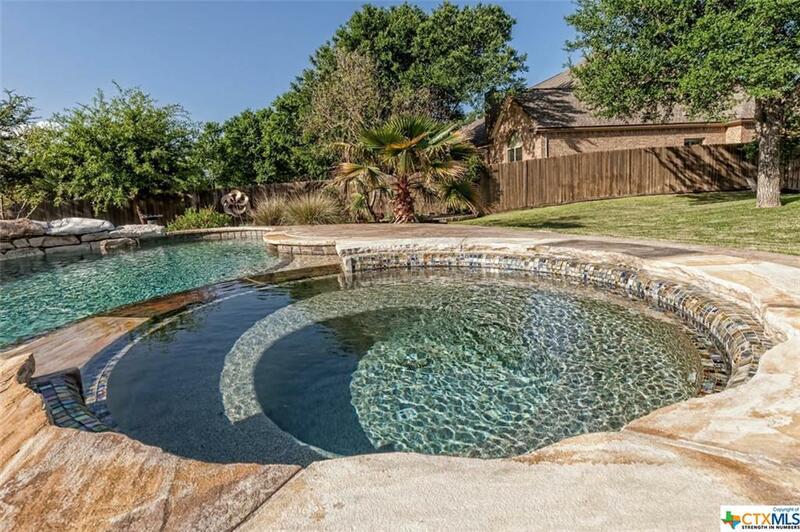 Spectacular home in Regatta Oaks with oversized 3 car garage on corner lot with large shade trees, full sprinkler system, one of a kind saltwater inground pool, jacuzzi, large covered patio with outdoor fire pit, fireplace and outdoor grill. 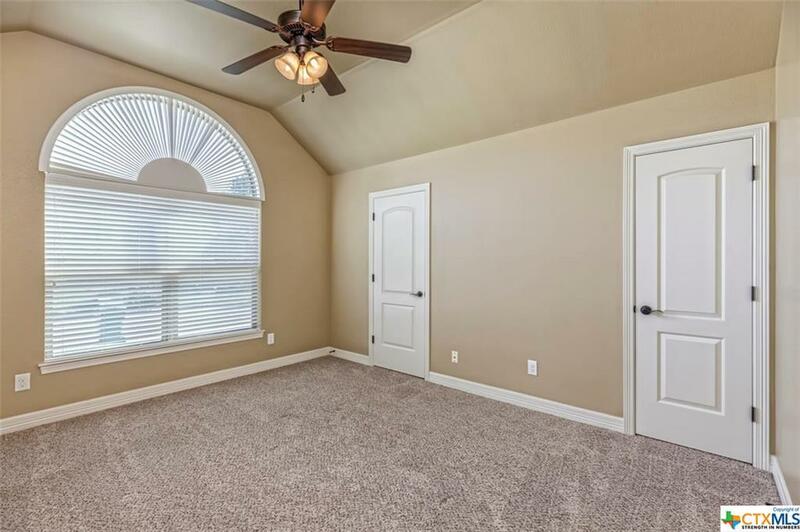 Roof 3 years old. 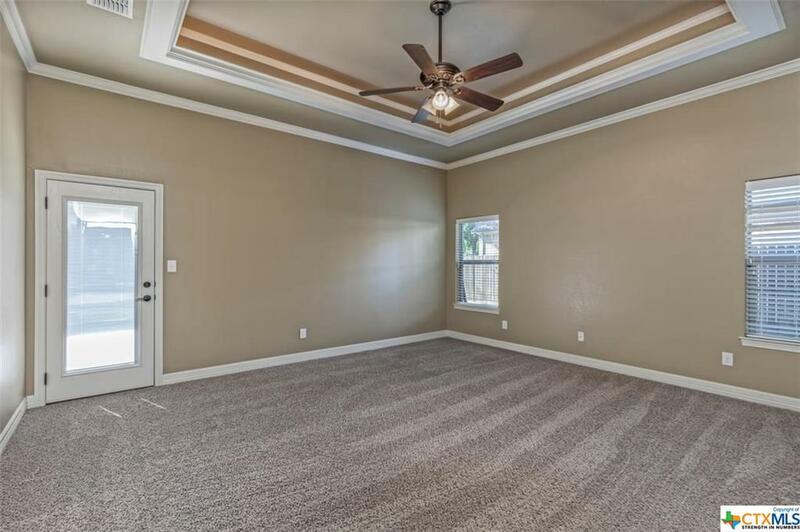 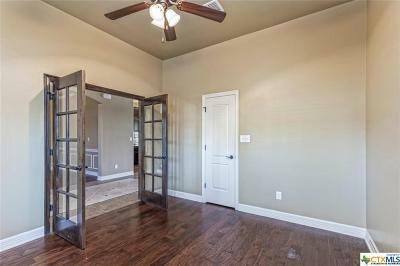 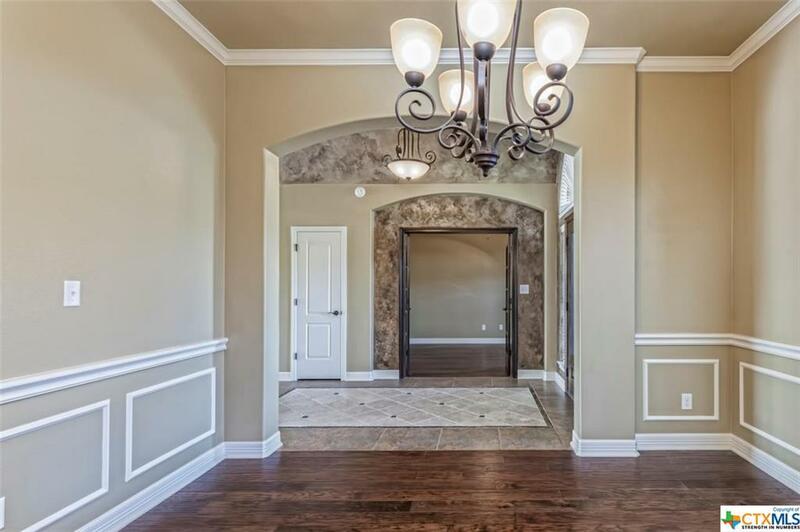 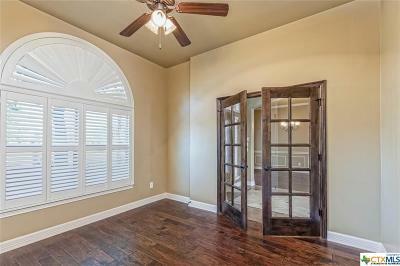 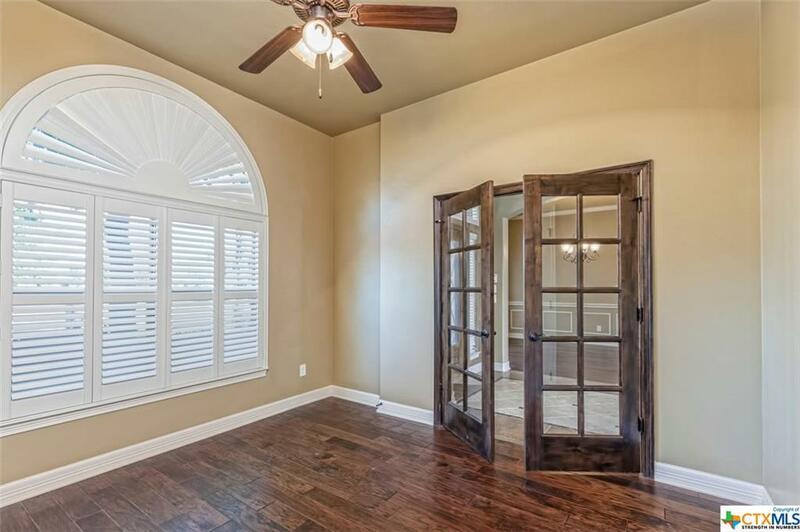 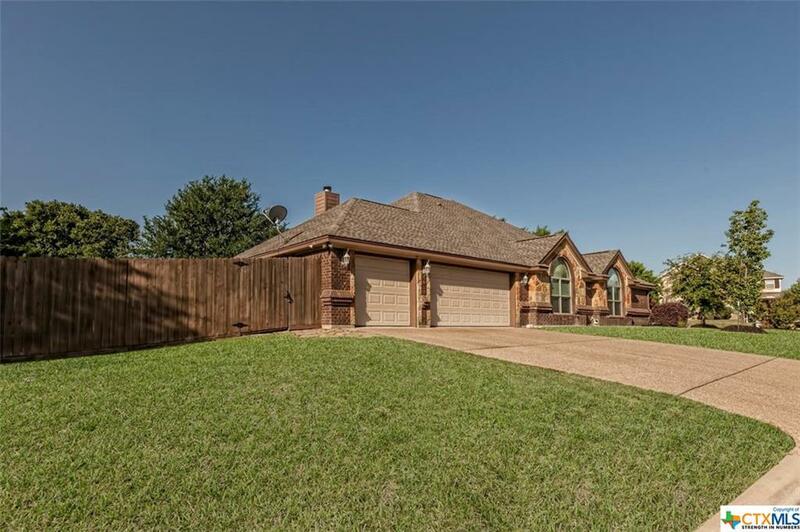 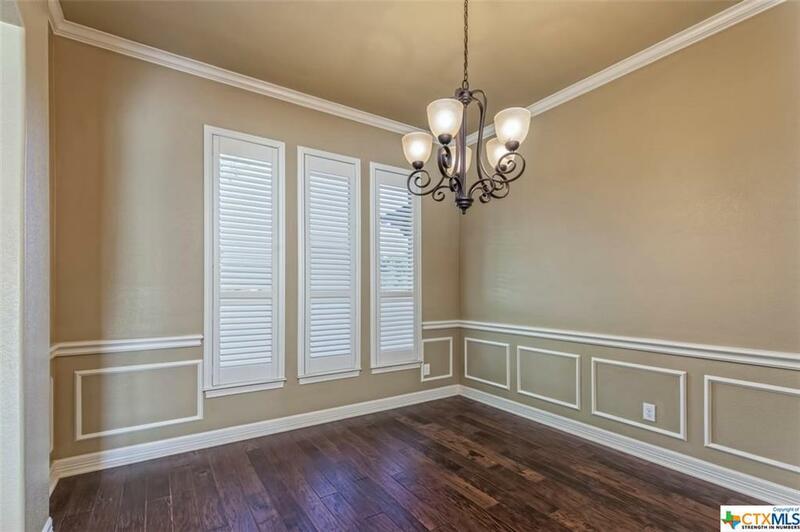 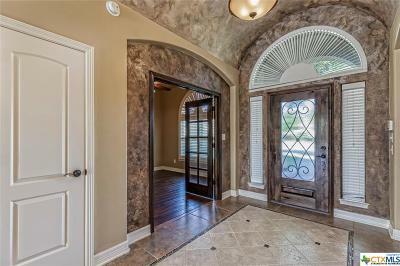 Interior features 4 bedrooms, 2.5 baths with office/flex room. 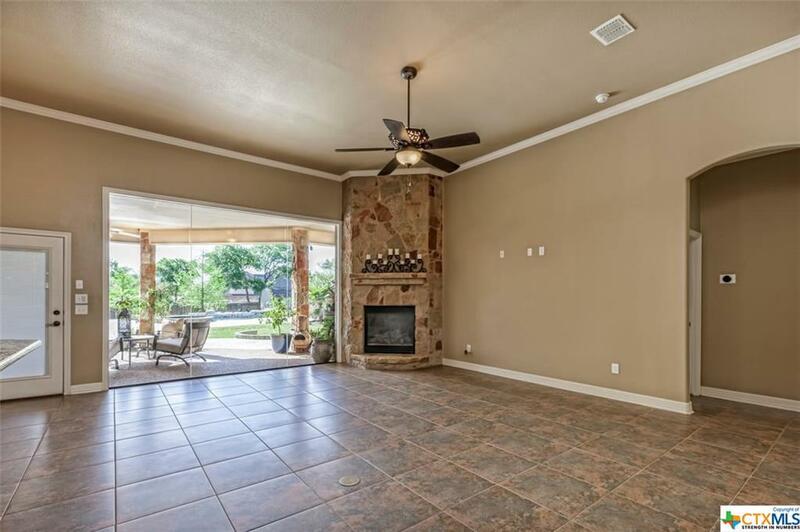 Living room features fireplace with open floor plan for entertaining. 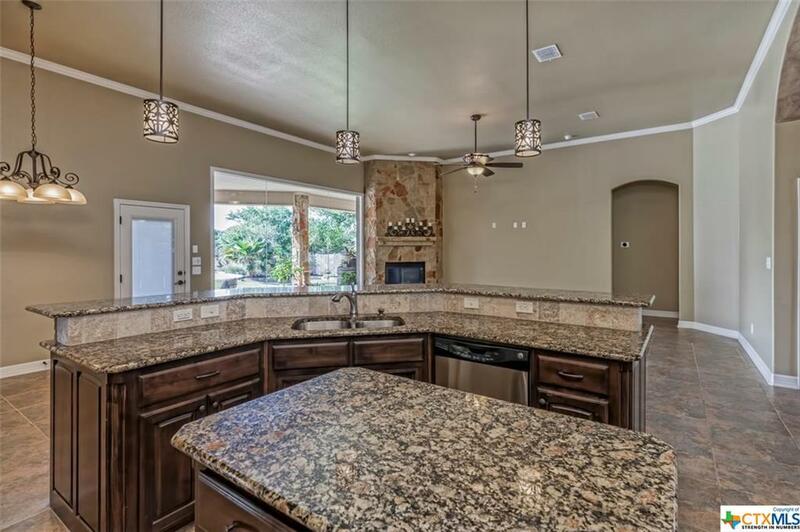 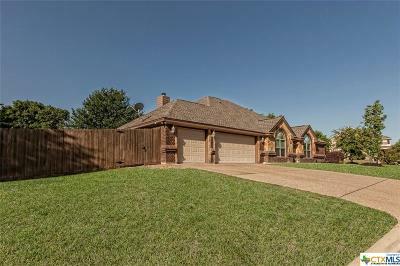 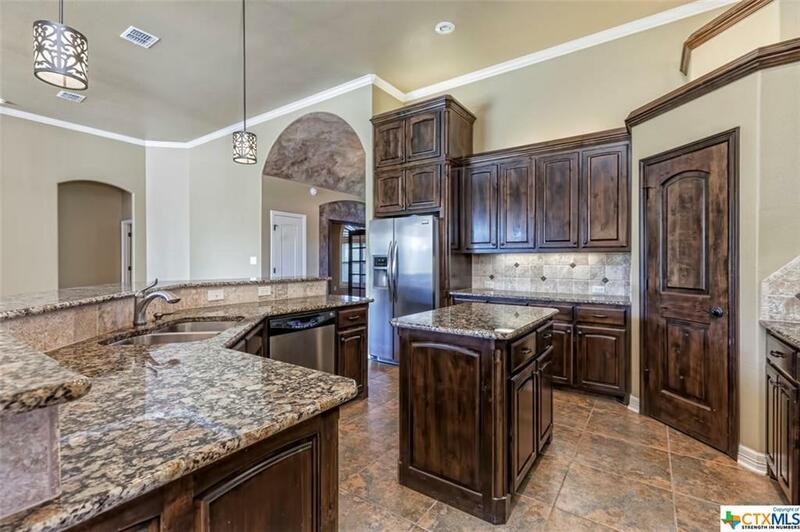 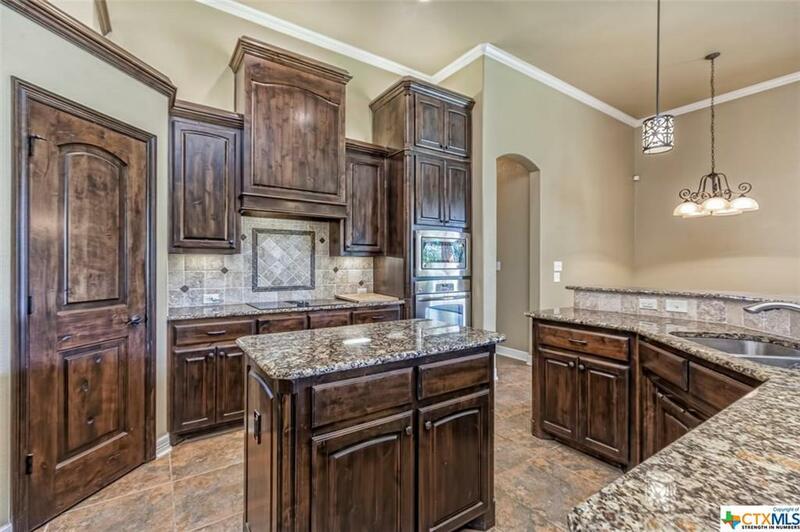 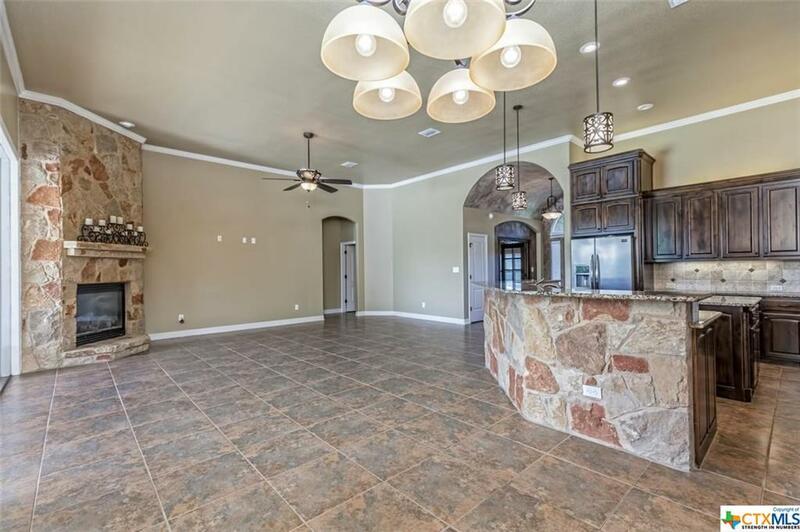 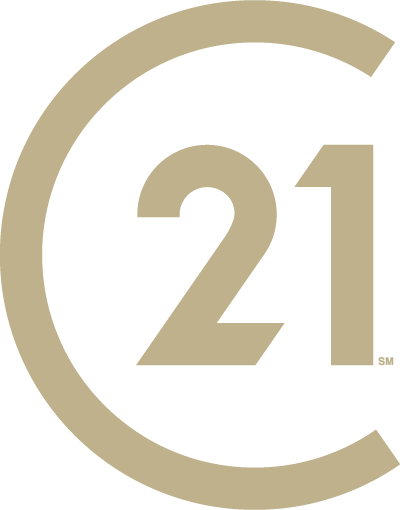 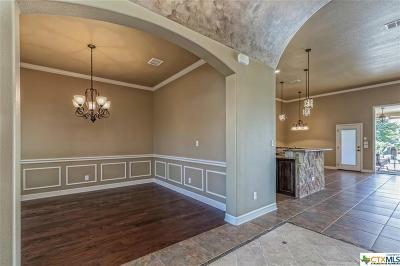 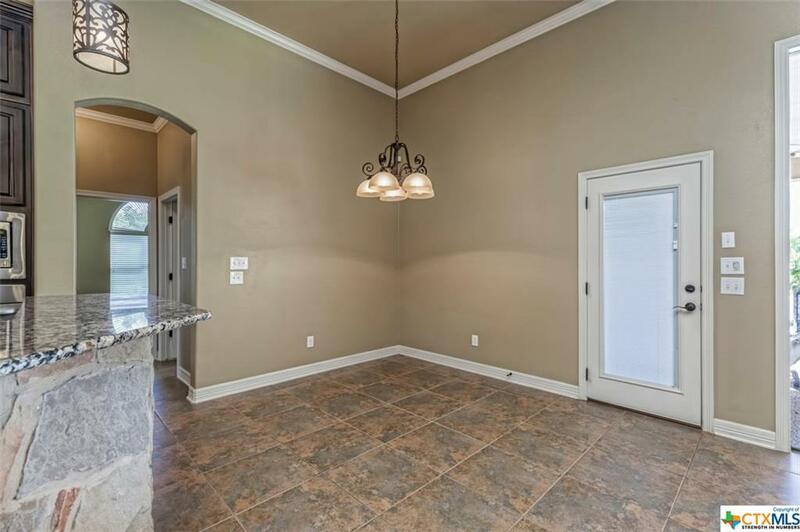 Kitchen features custom cabinets, granite countertops, stainless steel appliances to include double oven, refrigerator, breakfast bar, center island opening up to living room. 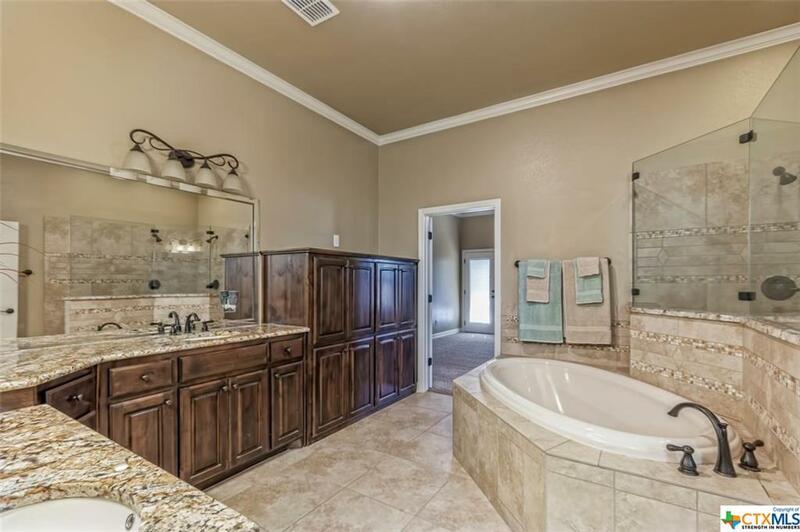 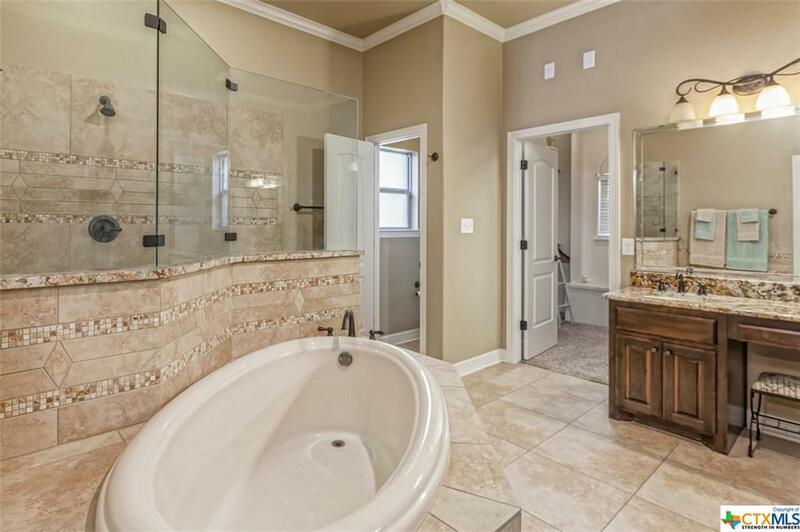 Master bath features large spacious walk in shower, garden tub, double vanity sinks, tons of cabinet/storage space with large walk in closet.